After a long and harsh winter, a specially designed journey is exactly what Canberra ladies need to welcome this spring. Starting with the most popular Aveda Pure Focus Hydrating Facial, followed by Deluxe Pedicure and Manicure, plus complimentary light refreshments, all for just $199 for individual client, $389 for couple clients, or $189 each for group bookings. 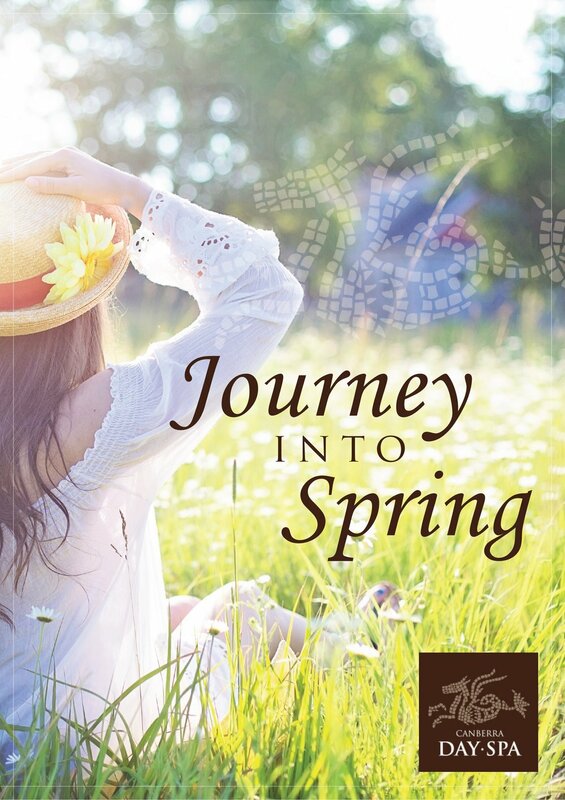 The "Journey into Spring" is packed with incredible value. Available Monday to Friday for the whole of Spring. With so many couples' journeys to choose from, no wonder Canberra Day Spa has become the most popular dating venue in the city for couples. Our lovely couple’s room with geisha tub provides ultimate privacy for lovers who are sick of noisy restaurants and cinemas. To discover how to love (in) Canberra Day Spa, please visit our spa journeys page to choose the couples journey that suits you. When 73-year-old Mary called us to make a booking, she was very nervous. Her daughter bought her a gift voucher but she didn't even know what treatments to choose. Our friendly receptionist advised her a facial plus some waxing treatments. When she walked into our spa, her smile immediately melted everyone. For the next one and a half hours, the whole team fell in love with Mary. She told us that she so wanted to talk during the facial, but at the same time, it was so relaxing that she just wanted to let herself sink into our comfortable beauty bed. "Made for sharing" is what we always believe in. We are honoured to be the no. 1 destination for young women to celebrate their 21st birthdays. And we are equally delighted to open our arms to 73-year-young Mary for her first facial, 68-year-young Dorothy for her first deluxe pedicure, 76-year-young Judy for her first milk and honey ritual, because at Canberra Day Spa, beauty has no expiry date. It's not just pizza that's buy one get one free on Tuesday. For this whole month, to celebrate our 21st birthday, anyone who makes a booking for a relaxation journey on a Tuesday will also get one for free, perfect for bringing a loved one with you. 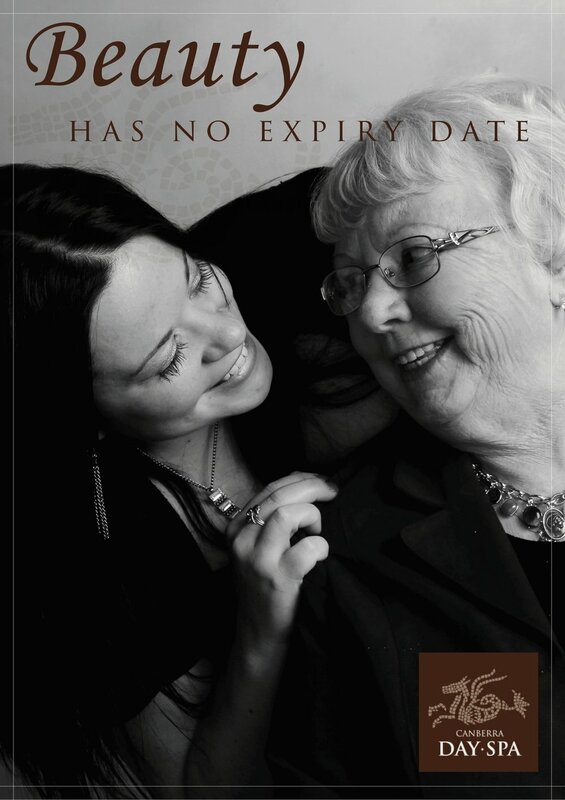 When Canberra Day Spa was first established in 1997, some of our young clients had not been born yet. It's a blessing that this little business has seen it all, from the beginning of the new millennium to Canberra's centenary, from 911 to the GFC, from Howard to Turnbull, it's just kept growing, thriving. For some of our clients, this is where they relax and recharge before they go back to their busy lifestyle. And for some other clients, this is where they celebrate some of their biggest moments in their lives, from engagement parties to anniversaries. It's our honour to be part of so many people's memories. This August, Canberra Day Spa is celebrating turning 21, a milestone that would have not had happened without the continuous support from the community. To celebrate our 21st birthday, for the whole month, we will hand out beautiful Aveda products as gifts to clients who book journeys with us, to once again proving that Canberra Day Spa is made for sharing. We're determined to keep Canberra beautiful for another 21 years!